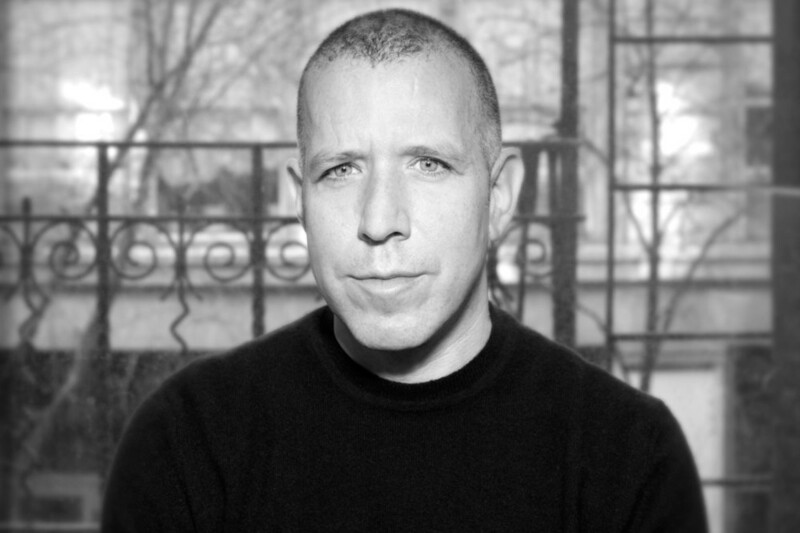 James Jebbia, the founder of Supreme, keeps a low profile and rarely grants interviews. 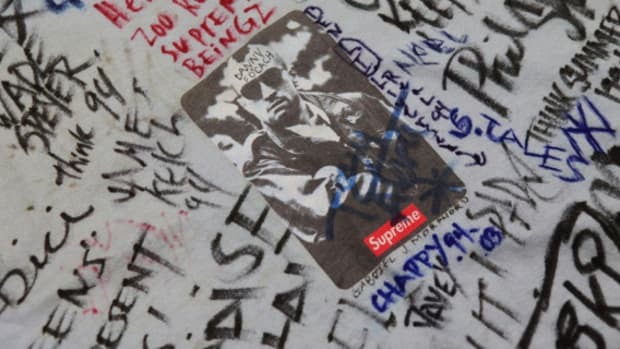 However, with plenty of fake Supreme brands popping up - in particular Supreme Italia, duping Samsung into a collaboration before being cancelled - the man had to speak his thoughts and Business of Fashion provides the full interview. 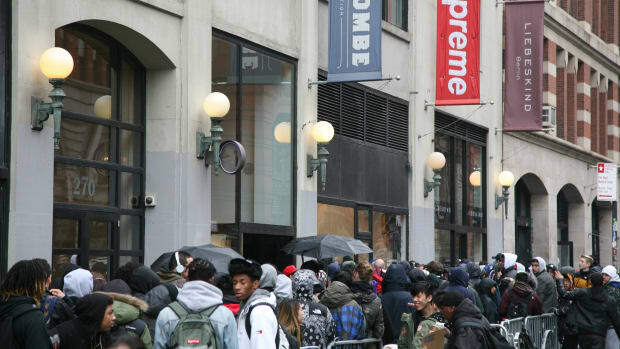 In the piece, Jebbia says, "I don&apos;t think another company has really had to deal with this like we have. This is a whole new level with this criminal enterprise - these complete imposters and impersonators. This is a company (Supreme Italia) that was able to convince one of the biggest companies in the world (Samsung) that they are the real thing." He adds that "People should know that the idea of legal fakes is a complete farce. It would be sad if a new generation thinks that&apos;s actually legit. We are doing every single thing that we can do to stop (fake Supreme brands) and I think that we are going to prevail." 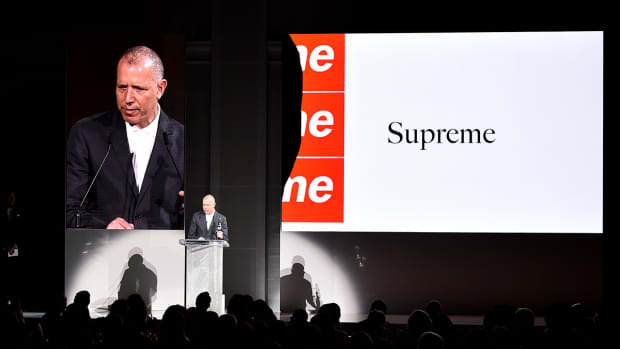 Finally, he acknowledges that Supreme is less vocal than other brands in terms of press and thus has been taken advantage of. "We don&apos;t do a ton of press and we are quite quiet. 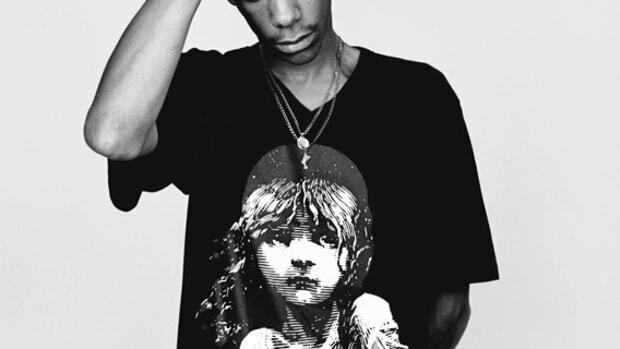 These guys are taking full advantage of that... We haven&apos;t had the time to basically go on this massive disinformation tirade or press thing that most people would," Jebbia says. 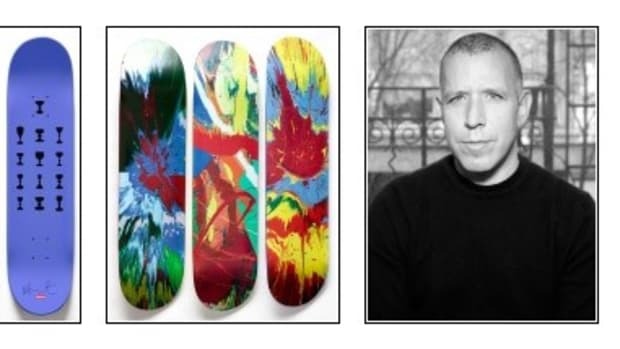 Well, Supreme and James Jebbia have spoken up now. Read the full interview on BoF.